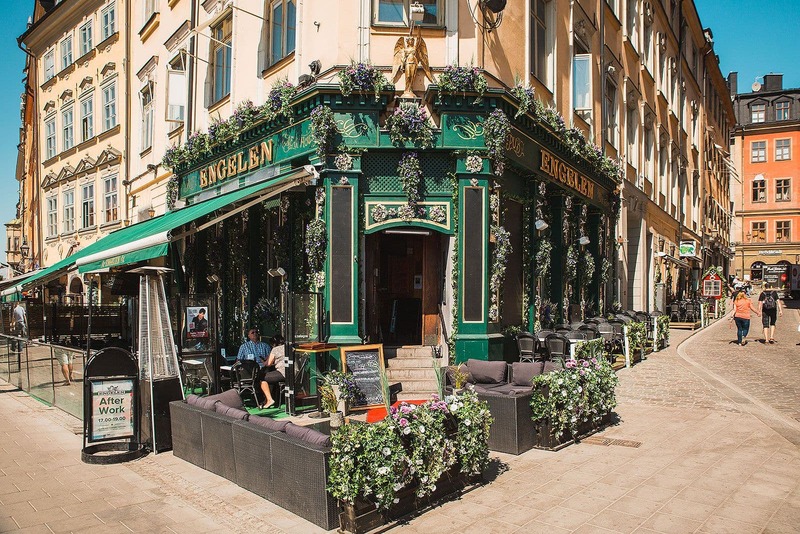 Stockholm's Old Town has gone from being full of tourist traps to one of the city's most exciting areas for lunch. 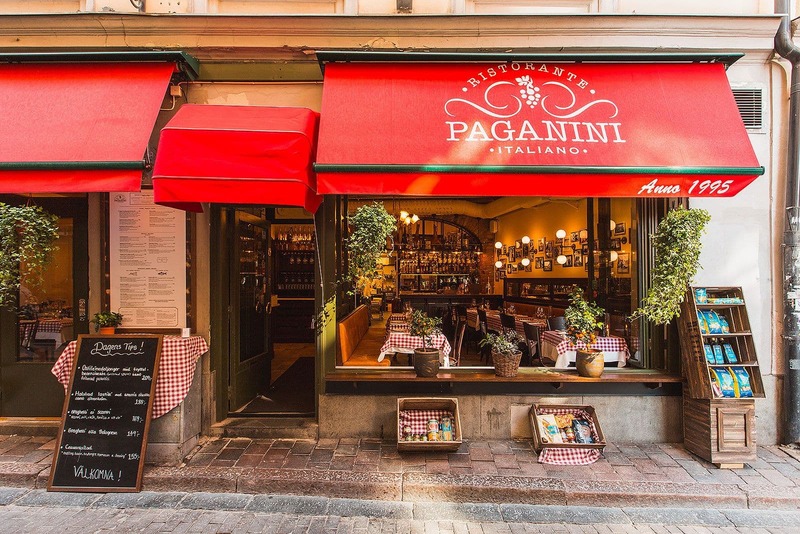 You'll find some really great lunch spots, from good-value fine dining to Italian fast food and lots of other stylish and well-priced gems. Looking for some innovative cooking in a historic setting? Our lunch guide points you to the restaurants worth making a lunchtime detour to the narrow alleyways of the Old Town for. Take a lunch trip to Vietnam and try out the flavours at Phở & Bún on Kornhamnstorg. 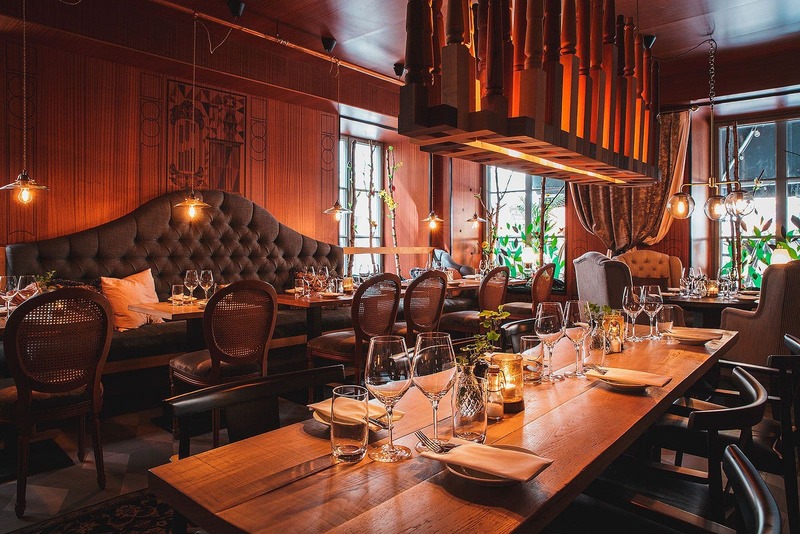 The restaurant serves traditional Vietnamese dishes in a modern setting among beautiful old vaulted ceilings. You'll find the the national dish phở (rice noodle soup) on the menu, among other favourites. 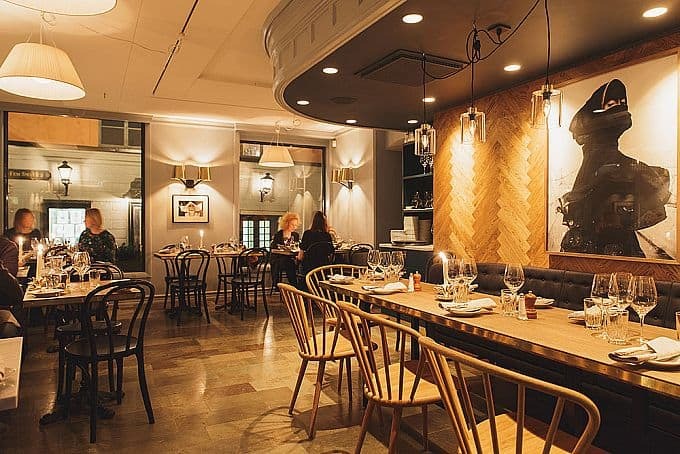 Ebenist, a snug restaurant with an emphasis on local, Nordic food, is situated next to its sister venture, the popular cocktail bar Pharmarium. Among other dishes on the menu you'll always find a vegetarian dish of the day; a relatively sophisticated lunch which might include baked eggs and smoked beetroot. 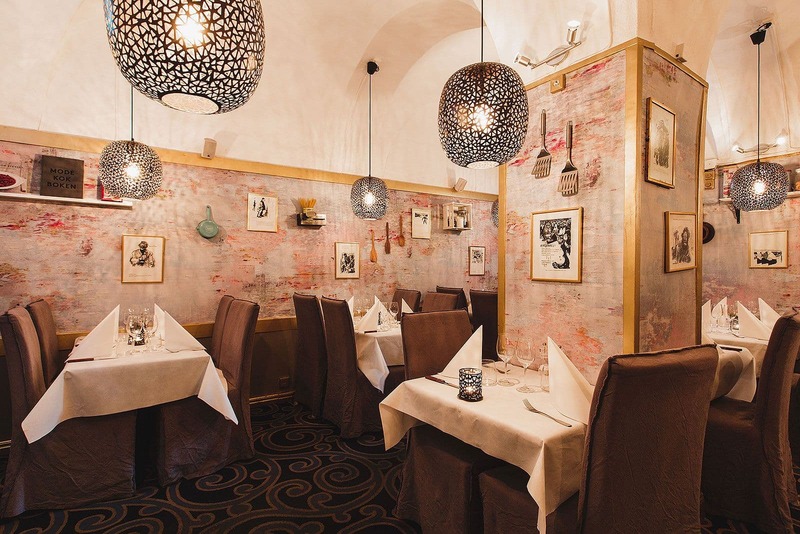 More conventional guests can choose from lunch dishes such as schnitzel, grilled salmon and meatballs. Homely and homemade straight from the bistro and bakery. 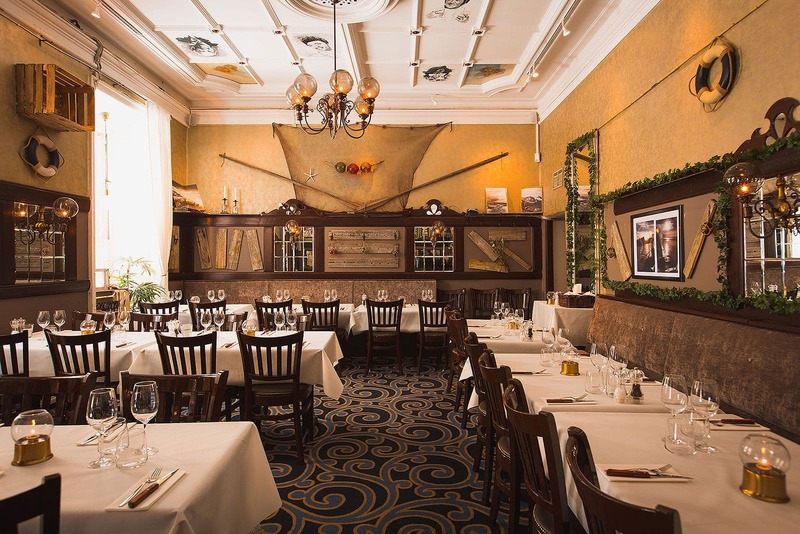 The lunchtime dish of the day is served all week (including weekends) and includes coffee and homemade bread; a great deal when the menu includes substantial dishes such as goulash and coq au vin. More "modern" elements such as chickpeas and quinoa also appear on the menu, as do gluten-free alternatives. Be prepared to queue. At the Old Town sister restaurant to dependable neighbourhood bistros Nytorget 6 and Nybrogatan 38 they serve a dish of the day as well as à la carte in the kind of environment that makes you want to stay all day. 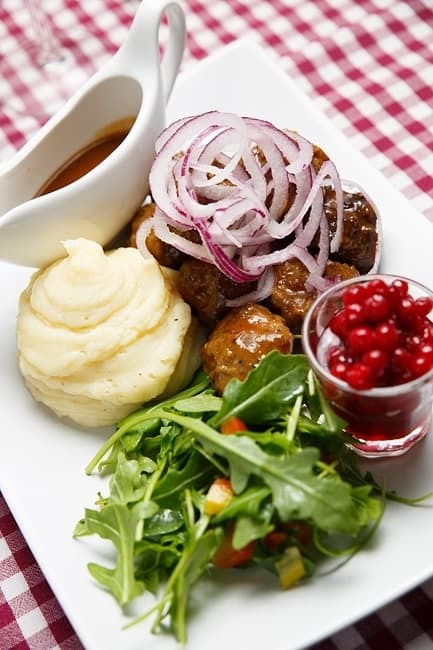 Influences come mainly from French and Swedish cuisine, but you'll also find some more exotic elements on the menu. 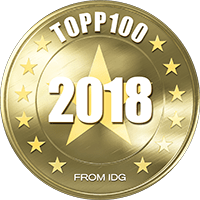 Much lauded and good value "fine dining"
With their ambitious cooking and well-priced lunch, 19 Glas has become a real hot ticket in the Old Town. 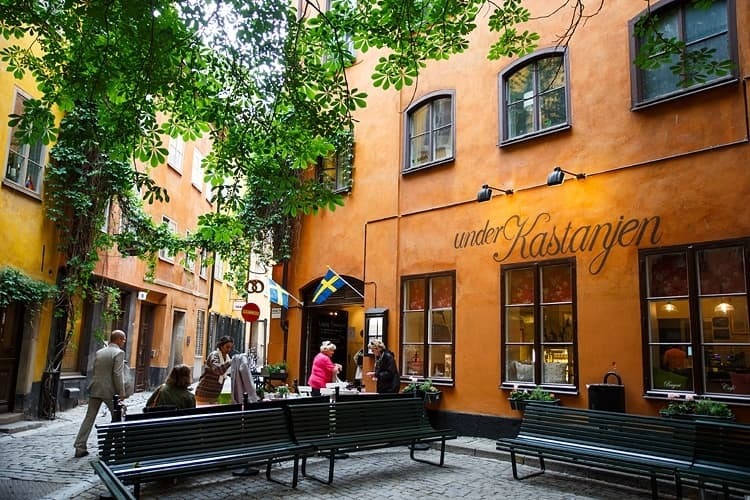 Influences come from Sweden and the rest of Europe and the restaurant is a popular spot among both locals and inquisitive tourists. 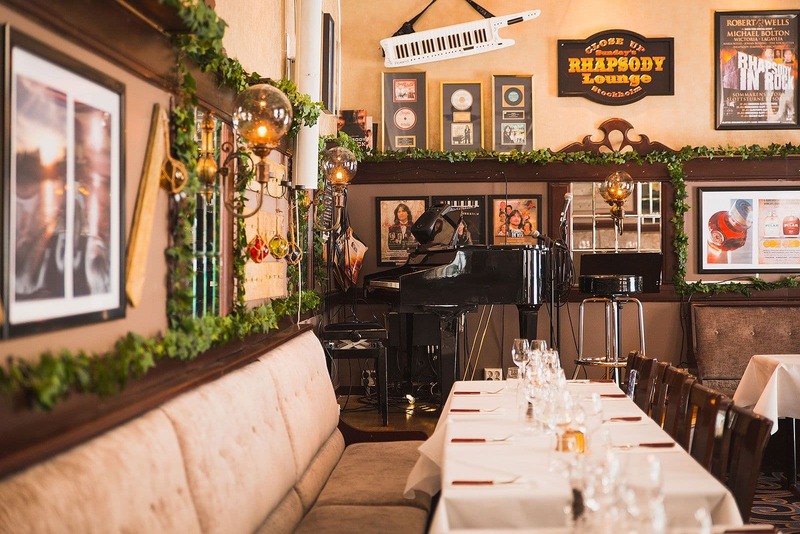 The lunch menu offers main courses and desserts - think simple, fine dining style. 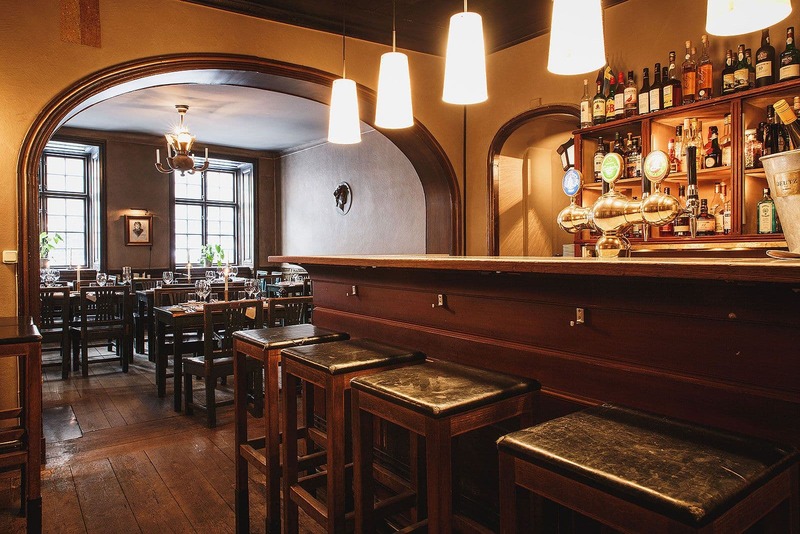 Den Gyldene Freden serves lunch is historic surroundings in the heart of the Old Town. 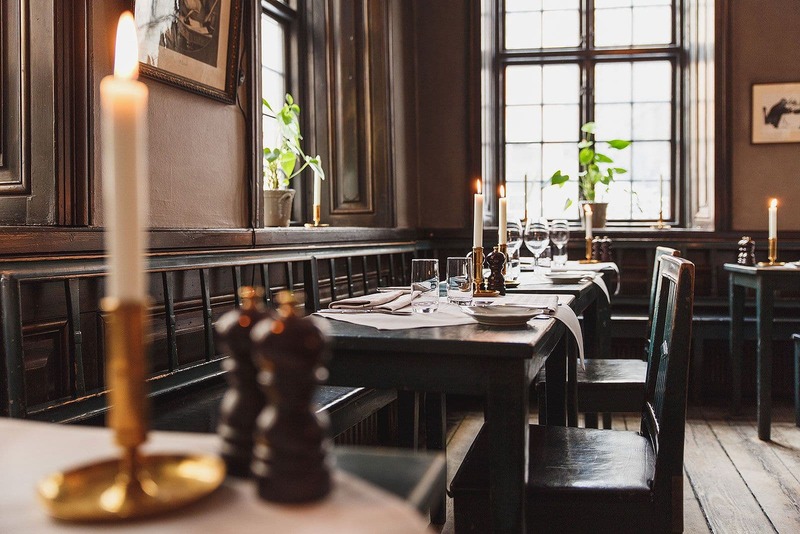 You'll find classic Swedish comfort food dishes such as salmon pudding and "raggmunkar" potato pancakes on the lunch specials menu, along with regular main courses such as meatballs with traditional accompaniments. 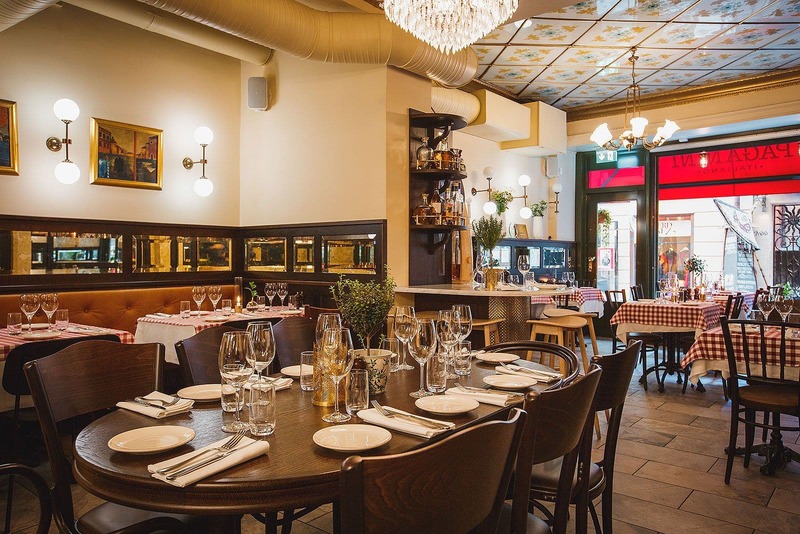 Right next door to Järntorget, Cultur serves lunch dishes with Southern European flavours, such as Provencal fish stew, Spanish omelette and Caesar salad. 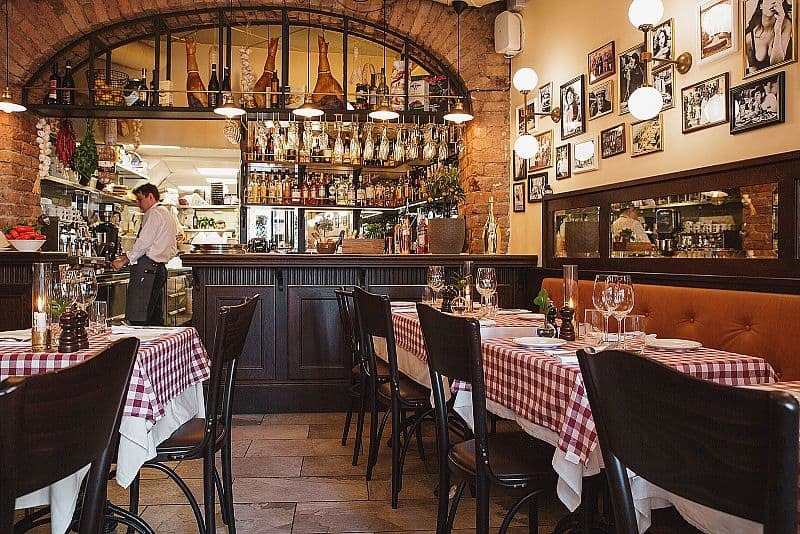 A truly authentic little bistro tucked away among the cosy alleyways of the Old Town and one of the best French restaurants in town. It's wonderfully cramped, with muted lighting and a menu full of excellent rustic French homecooking for just over a hundred kronor for the plat du jour. 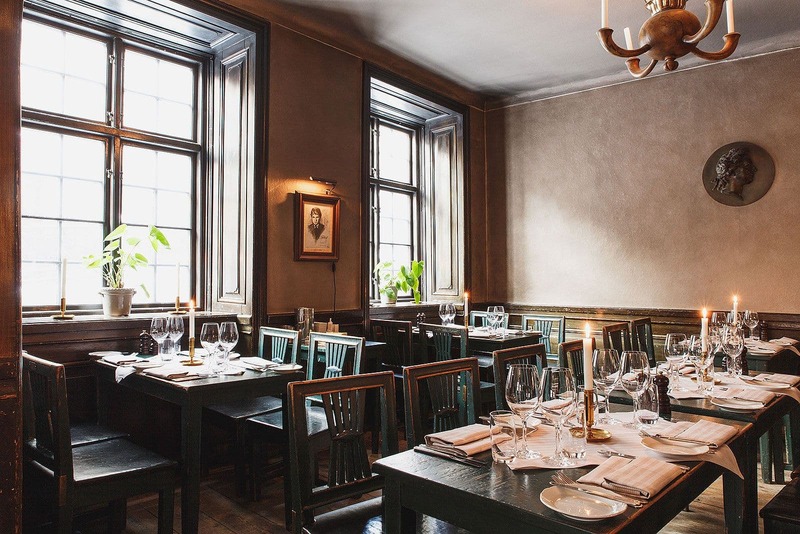 Pastis has a faithful following so it's worth booking in advance to be sure of a table, even for lunch. You'll find this gastropub right next to Kornhamnstorg at one of the best addresses in the Old Town. They have a large outdoor eating area that's sunny almost all day, a bar, restaurant and live stage. At lunchtime they lay out a delicious buffet, and the price includes a drink, salad, bread, butter and coffee. If you're in a hurry, you can get your food to go. 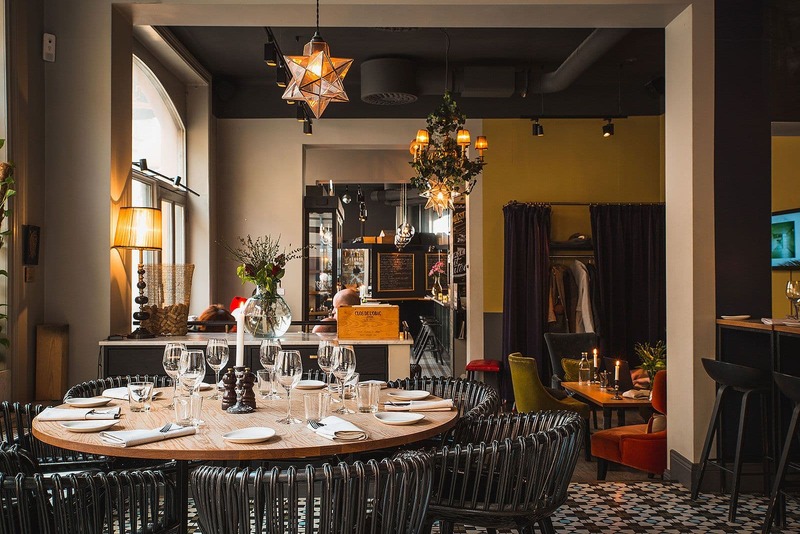 If you'd like to enjoy lunch while giving back to society at the same time; get yourself along to Stortorget and Grillska Huset, which is a part of the charity Stockholm Stadsmission. A popular food and coffee spot which serves a daily lunch special, quiches, soups, salads and substantial sandwiches. All made with care and good quality ingredients. Eat outside in one of the city's most popular courtyards during the summer months. 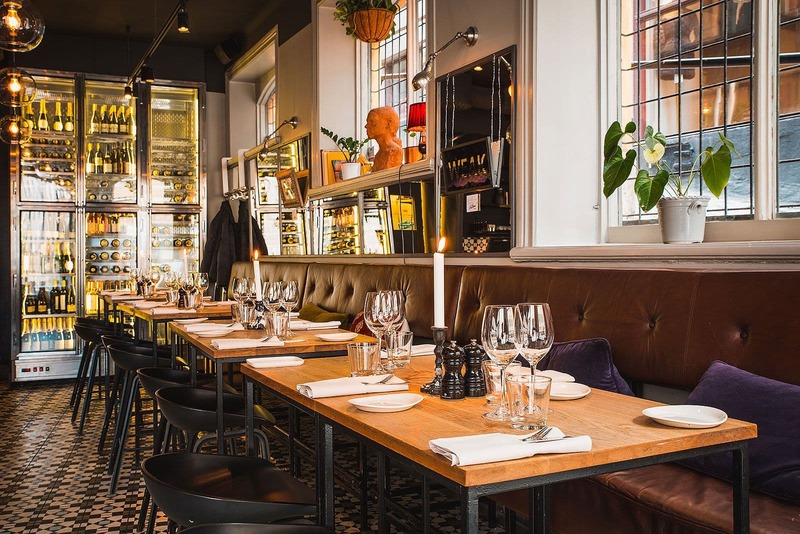 On Stora Nygatan in the middle of the Old Town, Hermitage serves filling and spicy vegetable dishes inspired by the flavours of the world. The lunch menu is full of tasty stews and salads, as well as other vegetarian and vegan dishes. You're guaranteed to leave the restaurant happy and full. This local Italian restaurant serves ambitious lunchtime "dishes of the day". The menu changes daily and always includes a fish, meat and pasta dish. If you fancy something a bit lighter, there are also salads and a vegetarian dish which change weekly. Plenty of space for small and large groups. 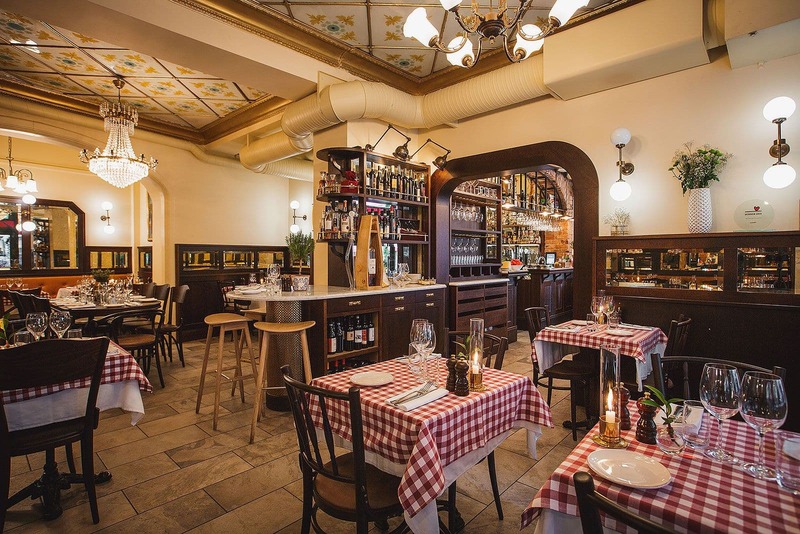 Café Tabac might just be the most centrally located restaurant in the Old Town, a perfectly situated spot from which to watch the world go by. A wide range of Southern European influences make themselves felt here; order Spanish tapas at the bar, or fresh pasta with some good wine. 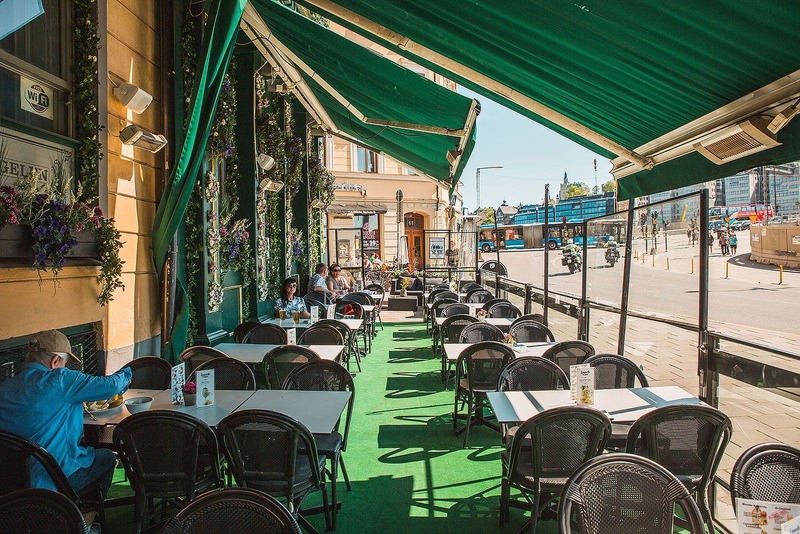 The outdoor seating area provides an even better vantage point during the summer months, with a view over the square and towards Södermalm. Vapiano's Italian fast food concept is particularly popular at lunchtime. The concept's simple; you get a card which you can use at various different food stations and then hand in to pay when you leave. The food stations are divided into pasta, pizza and Italian antipasti. Centrally located next to the underground station in the Old Town. 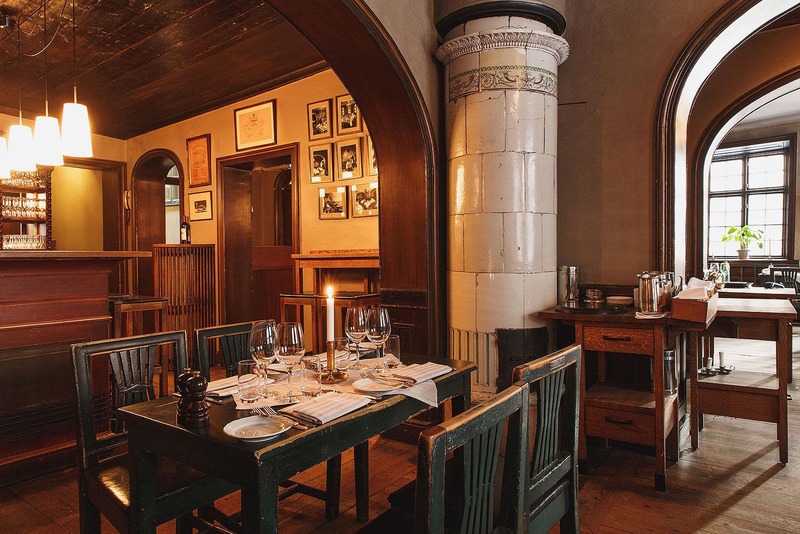 Meatballs, fish soup and "raggmunk" potato pancakes are just some of the lunch dishes served with a side of historic vibes at Magnus Ladulås, also known as "Låset". 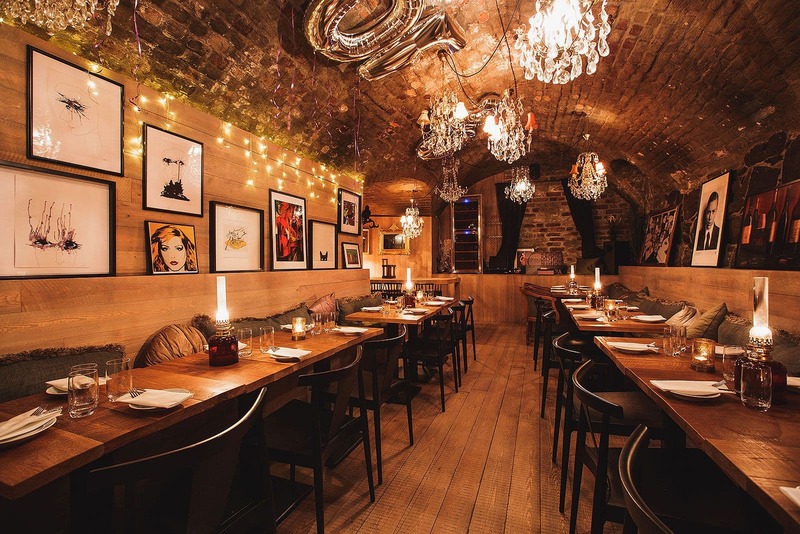 The restaurant is housed in a 16th century vault and has retained its friendly, welcoming atmosphere since it opened in the Seventies. A varied crowd find their way here, not least tourists with an interest in history. Every Friday the gourmet restaurant Leijontornet's little sister bistro serves a most agreeable long Friday lunch consisting of a menu of three signature dishes. 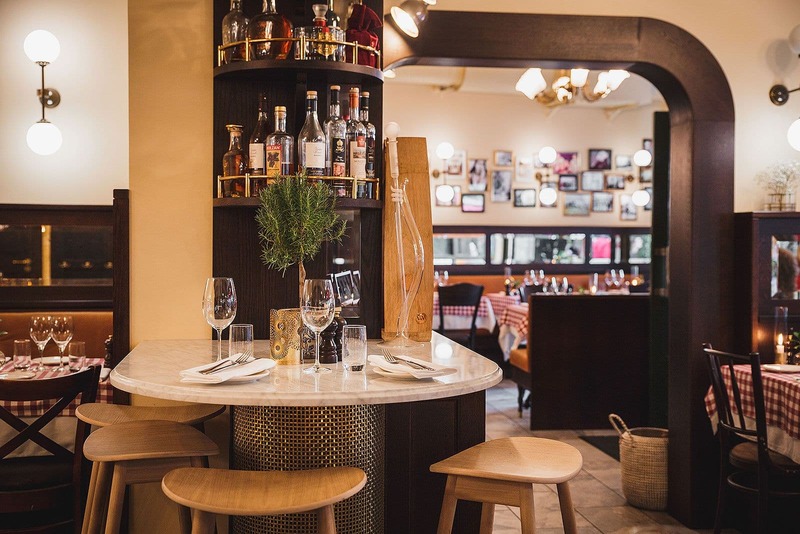 Locally-produced meat is served with rustic accompaniments as well as fine drinks for anyone wishing to round off the working week with some good wine. A rather special Friday lunch, in other words. Our lunch guide is divided up into one guide per part of town. 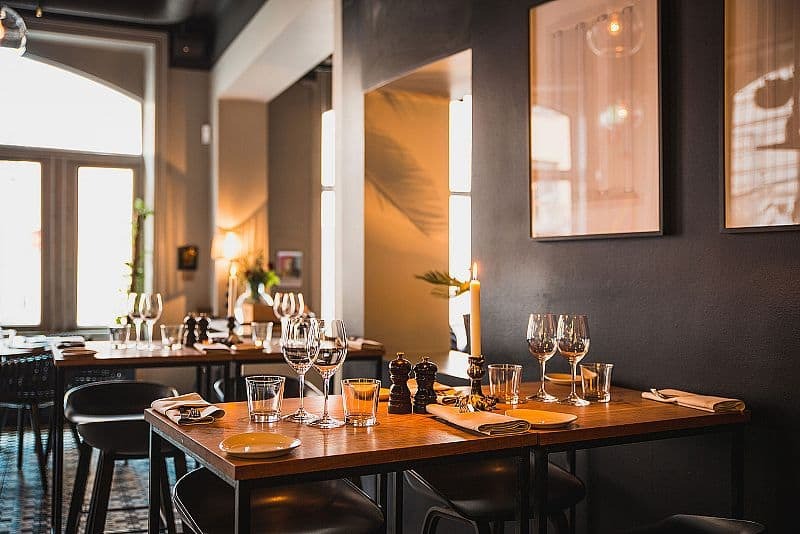 The guide is regularly updated so if you have any suggestions for Stockholm restaurants that serve a particularly good lunch, let us know at hello@thatsup.se. Please also let us know if you spot any errors in the guide.